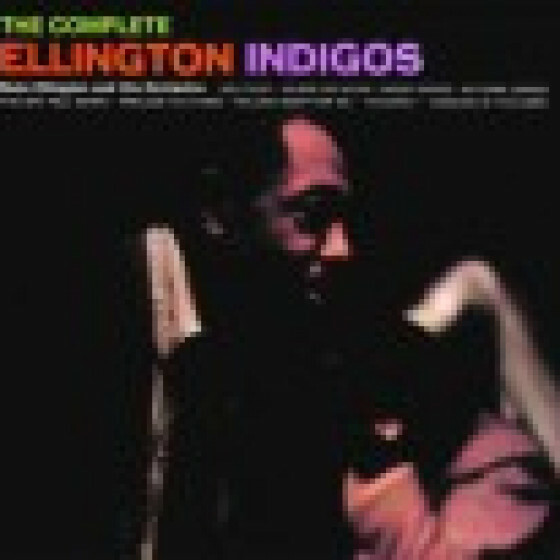 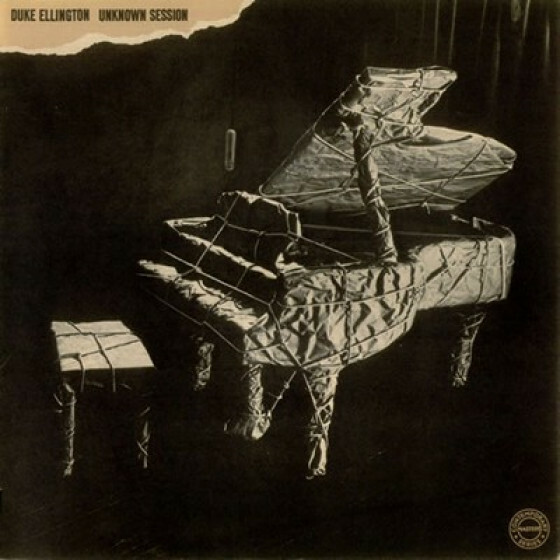 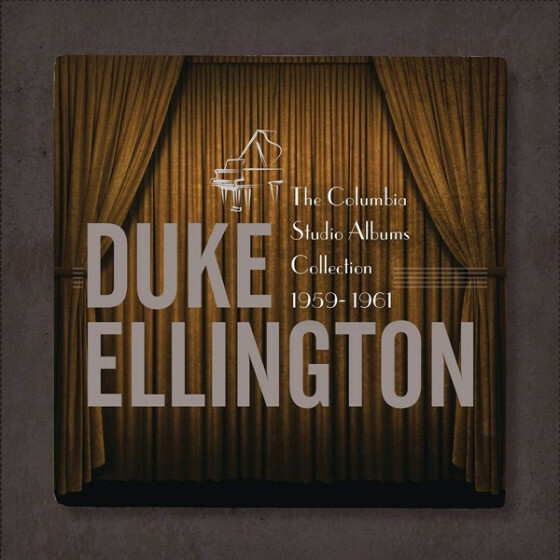 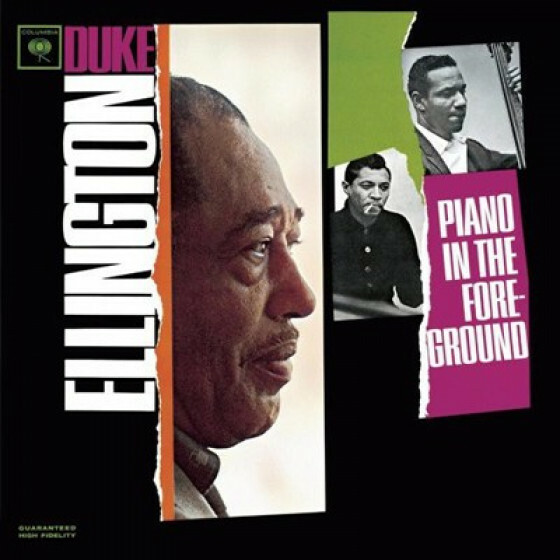 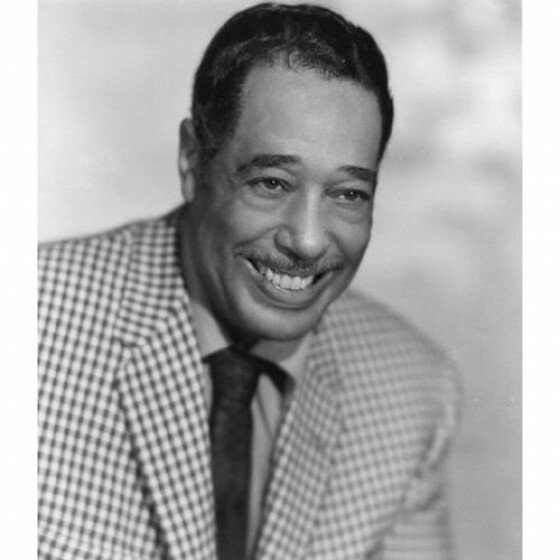 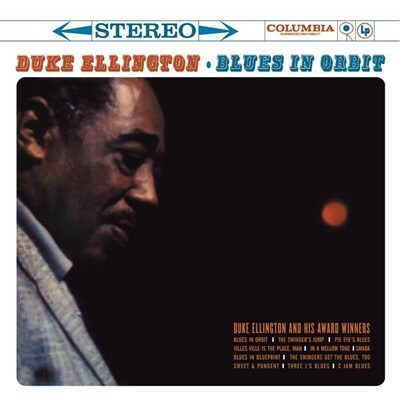 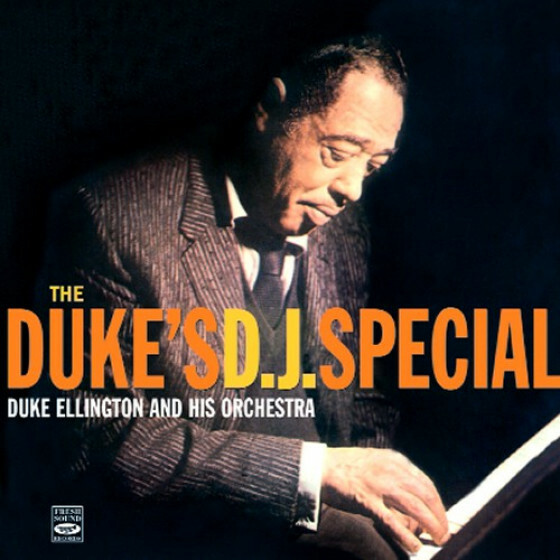 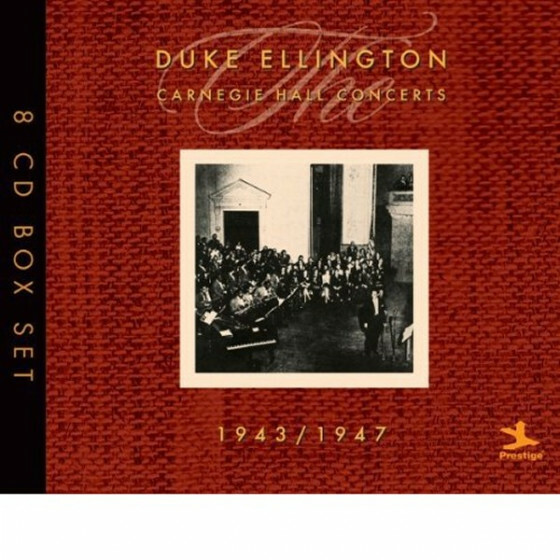 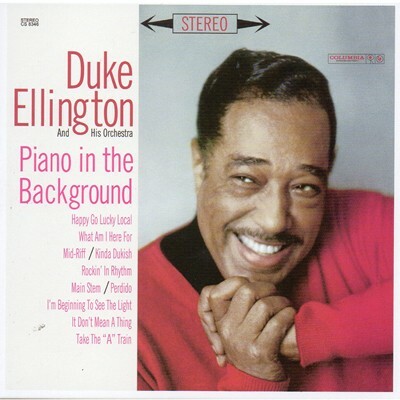 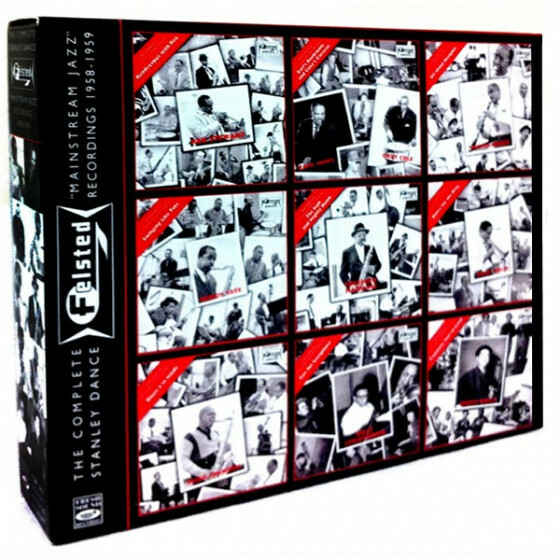 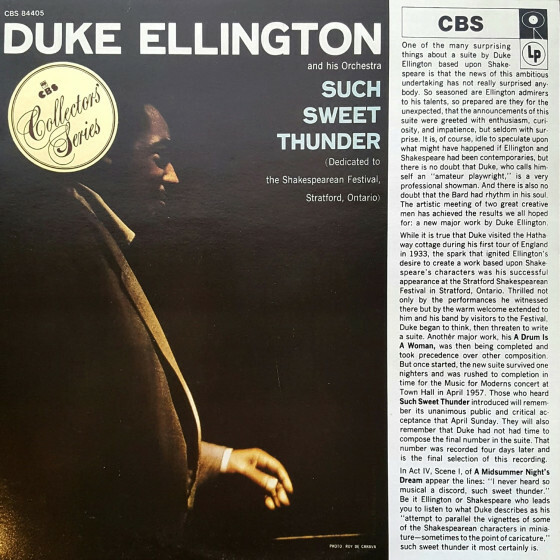 The second volume in Columbia Records box set series of Duke Ellington's complete output for the label is a collection of 10 masterpiece albums recorded in the 1959-1961 period, including film soundtracks, interpretations of classical pieces and timeless collaborations with jazz contemporaries. 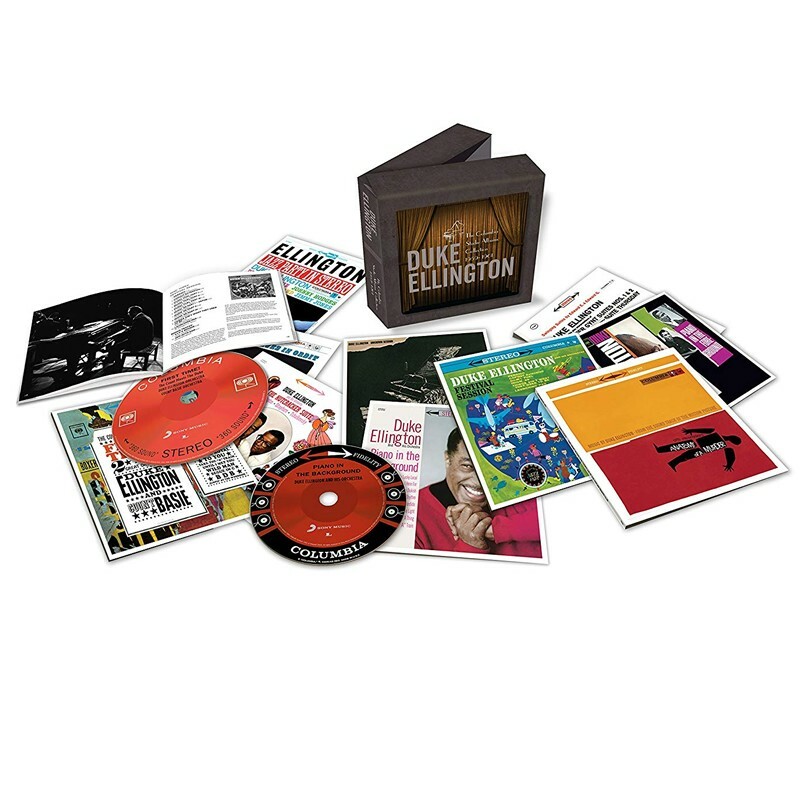 This essential Ellington library features rare bonus tracks and new state-of-the-art mixes of some of the most enduring recordings in American jazz history. 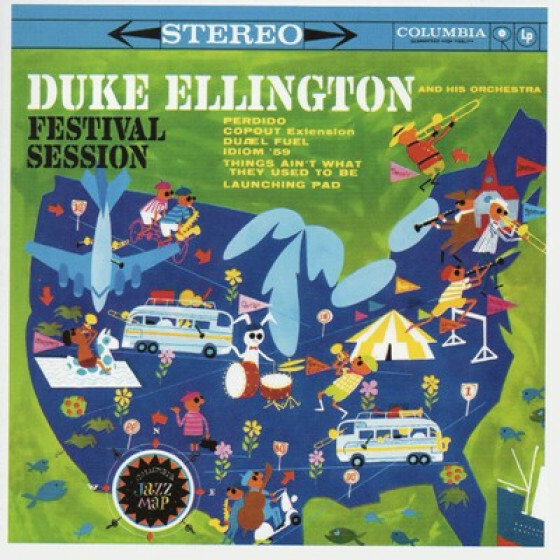 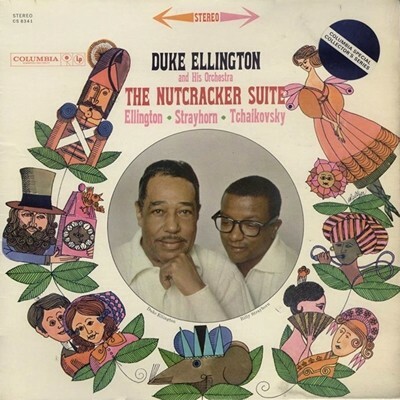 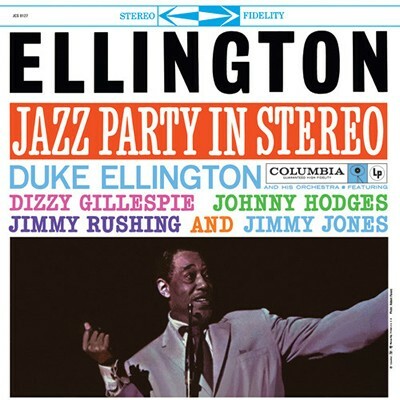 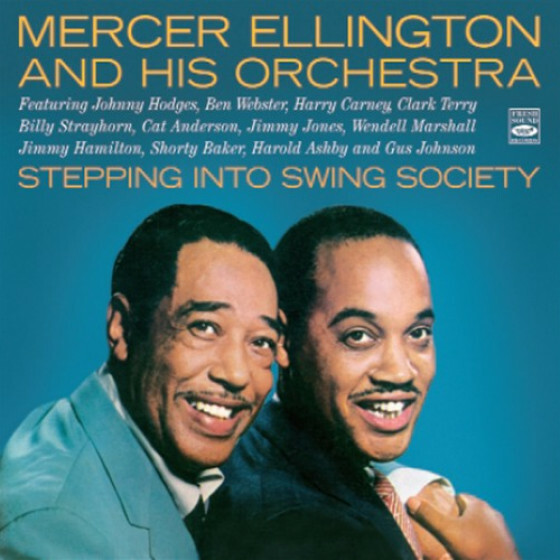 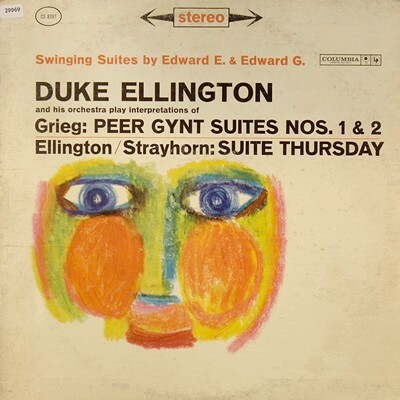 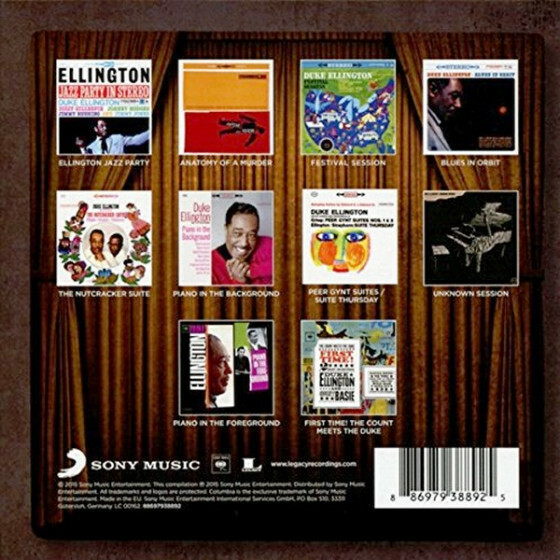 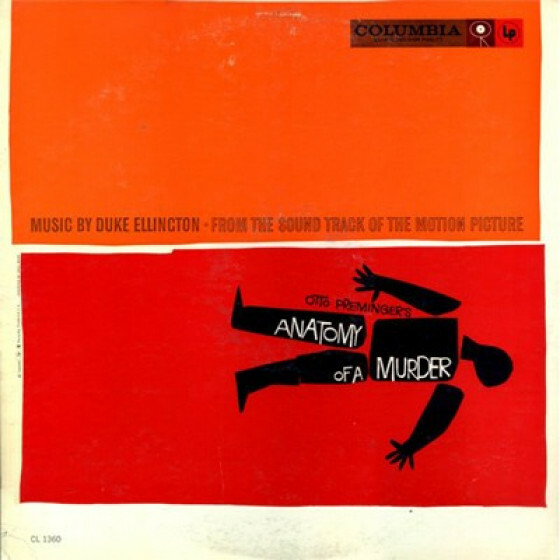 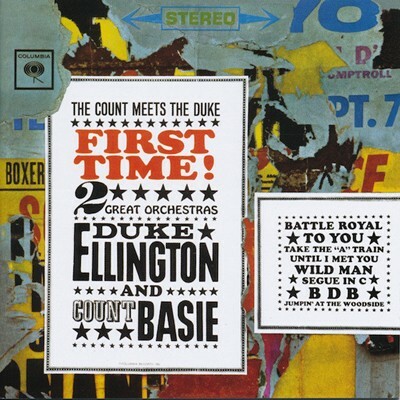 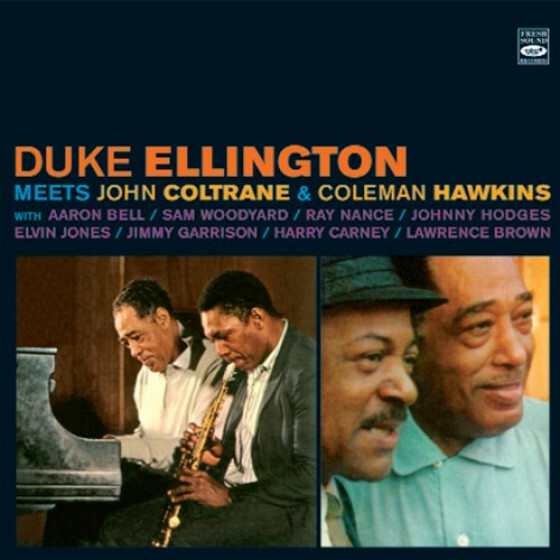 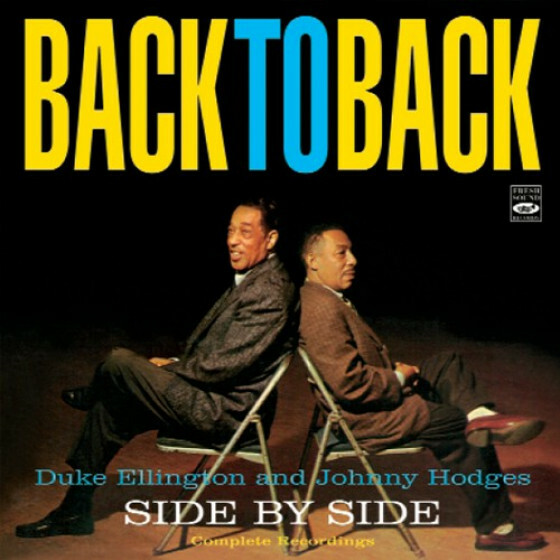 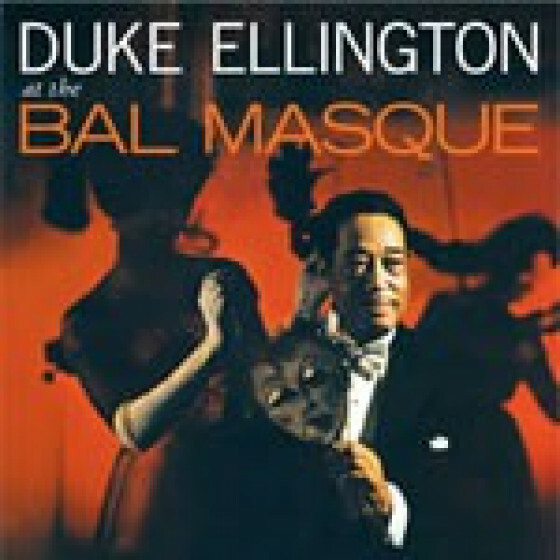 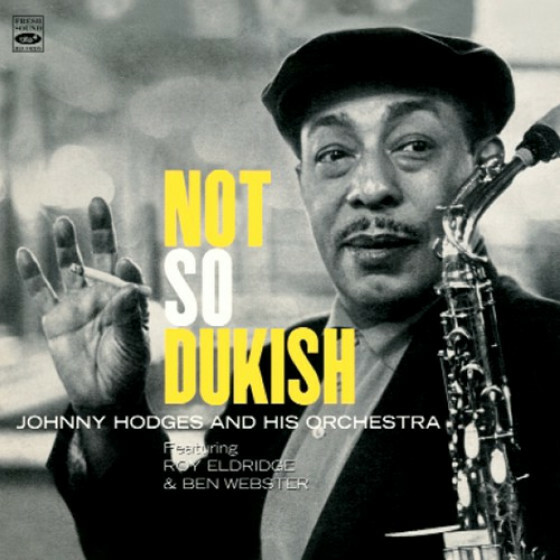 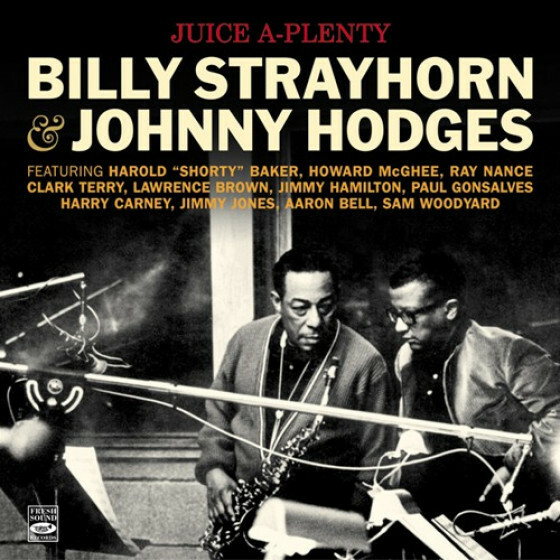 Members of Duke’s orchestra line-up in the 1950s—Johnny Hodges, Paul Gonsalves, Clark Terry, Ray Nance and Harry Carney among others, as well as Duke's right hand man, composer and arranger Billy Strayhorn—can be heard on these 10 stunning albums, most of which feature exciting bonus tracks to complete the latest chapter in the ongoing definitive account of Ellington’s output for Columbia Records. 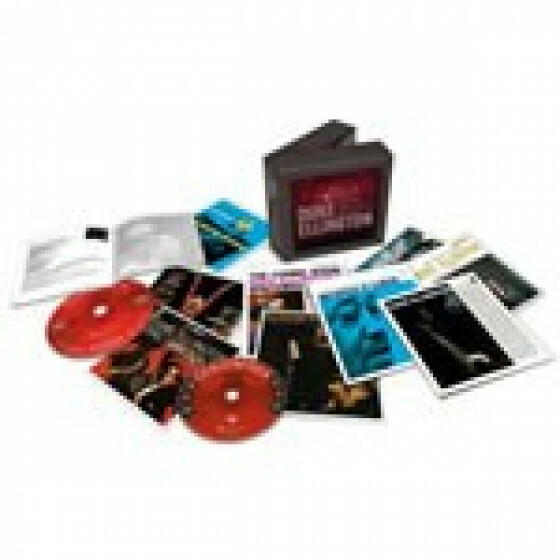 · Includes a 28-page booklet with complete credits for each album and an introductory appreciation from Didier C. Deutsch.